One of the key effects of ageing is that our faces lose volume. When we are young, our faces resemble a grape, full and voluminous, without any wrinkles. As we get older the volume in our face decreases and our faces resemble a sultana, the volume is lost and wrinkles and folds start to form. Procedures such as face lifting alone can help to reduce the wrinkles and sag, but without adding the volume that was lost, often an unnatural result can occur. Analogously, in order to return a sultana back to a grape, volume needs to be added. If it is only ‘tightened’ a sultana may appear like a pea rather than a grape. Volume is lost in many areas of the face as we get older. The areas that lose volume include; the cheeks, the brow, and the lips. As the cheeks sag and lose volume, they descend from their usual high position in the face near the eyes, to a lower position. This leads to the formation of nasolabial folds (the folds from the corners of the nose to the mouth), oral commissures (the folds just beneath the corners of the mouth), and then jowls ( the skin that sags beneath the jawline). This leads to a more square appearance to the face. Conversely, a youthful face resembles the shape of an upside-down triangle, a line through the eyes forming a base, and the chin forming the point of the triangle. Volume can also be lost in the brows, which exposes the upper orbital rim, giving the face of more skeletal appearance. Loss of volume in the lips leads to thinner lips with less definition in the formation of vertical upper lip lines. 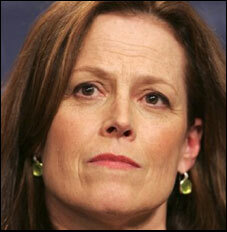 Figure 1: As can be seen in the below pictures of Sigourney Weaver, volume plays an important role in the youthfulness of the face. Notice the high voluminous and high cheeks that are present in the first picture, and the squaring of the face in the older pictures. 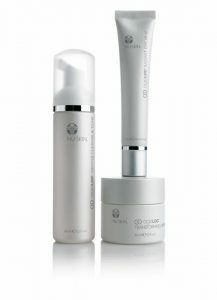 By erasing wrinkles and fine lines, there may not be as much change to the youthfulness of the face as adding volume. 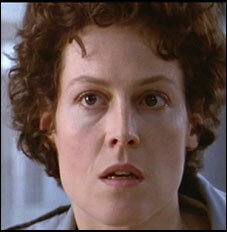 This is illustrated in the next figure which shows the wrinkles from Sigourney Weaver’s face removed. How can volume loss be treated? Rejuvenation of these areas by adding volume can produce a very natural looking improvement in youthfulness. The most common method of replacing lost volume is with dermal fillers. 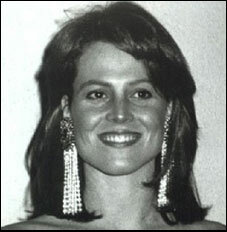 Dermal fillers have been used for many years. There are a variety of dermal fillers currently in use. Dermal fillers can be used in a variety of areas in the face to reverse the effects of ageing and associated volume loss. A good example of volume replacement can be seen in the following photos of Christy Brinkley. Volume has been adequately replaced in her face and she remains to look youthful and natural even in her fifties. Why choose MPM Aesthetic Medicals as your provider of facial volume rejuvenation? The doctors at MPM Aesthetic Medicals specialise in non-surgical replacement of facial volume with dermal fillers. We will be able to discuss your concerns with you and make an appropriate assessment as to how adding facial volume may help you to achieve a younger appearance that remains natural.